For 26 years we’ve hosted breakfast, offering up pancakes, sausages, coffee and our famous ‘red eyes’ to Saskatoon. 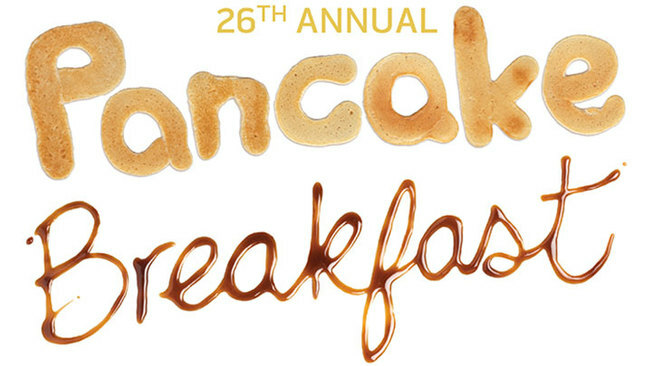 The Pancake Breakfast is a combined annual fundraising effort from Great Western Brewing, Potash Corp and Maple Leaf Canada that supports local Saskatchewan charities and not for profit organizations. All proceeds from the event are donated to a charity of choice and Potash Corp generously matches all proceeds, up to $20,000. This year we will be raising funds for Hands On Outreach and Development Centre, a charitable organization dedicated to serving the physical and emotional needs of vulnerable youth in Saskatoon. Hands On provides clothing, healthy meals and a safe environment that includes activities and healthy entertainment alternatives. Participants have access to books, art and craft supplies, videos, ping pong, billiards, foosball, board games and athletics. Last year’s breakfast raised a record total of $36,794.50 for Camp Circle O’ Friends – a group that provides life changing summer camp experiences to children affected by cancer. We continue to strive to exceed our previous annual fundraising total year after year. Join us at the brewery, 519 2nd Avenue North, Saskatoon, July 11th–15th from 7am–10am. For just $5, you can help us raise money for a great cause.